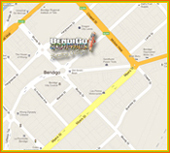 Bendigo Graphics can do all your printing for your business cards, A4 brochures, DL Brochures and much more. We can quickly have all your business paperwork printed and delivered to you at a great price. Bendigo Graphics are qualified signwriters with over 23 years experience. We can signwrite your business or building and offer a quick service. Contact us today to discuss your signwriting needs. Promotional Products are the best way to promote your business or sports club, they get your name out in the public eye. 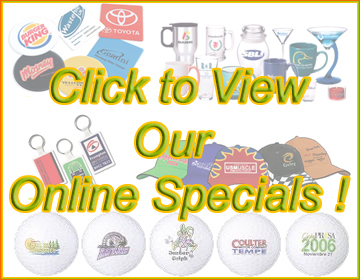 Bendigo Graphics can print pens, cups, t-shirts, hats, keytags, bumper stickers and so much more.